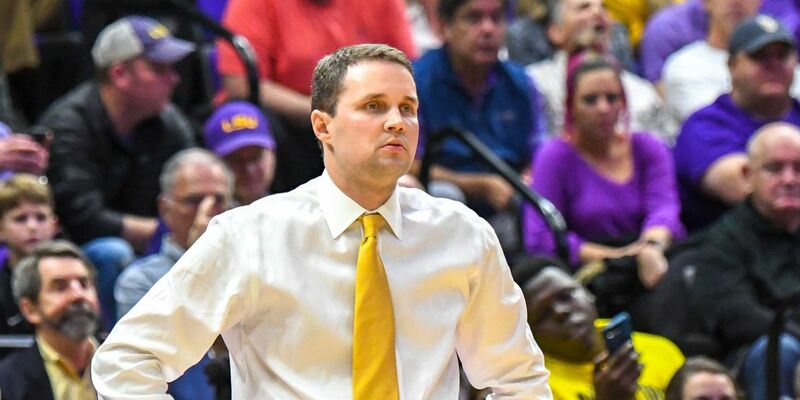 LSU announced Friday that basketball head coach Will Wade has been suspended indefinitely. 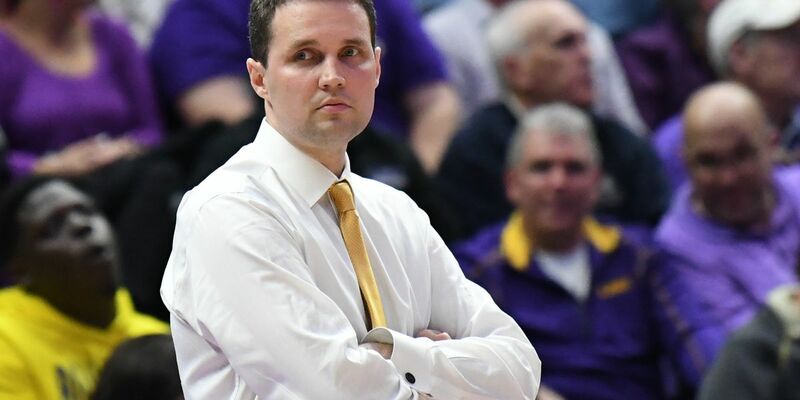 The FBI recorded a conversation between LSU head coach Will Wade and ’recruiting middleman’ Christian Dawkins, according to report by Yahoo.com released Thursday. 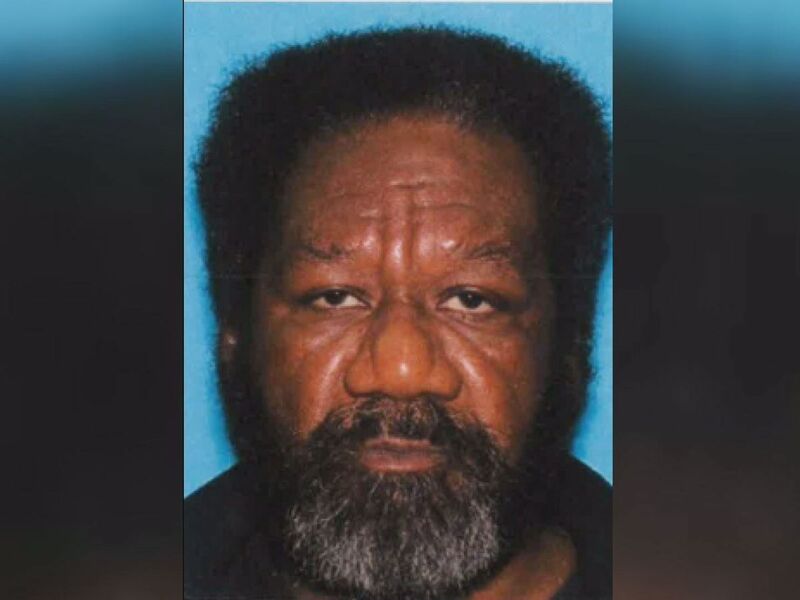 The Tangipahoa Parish Sheriff’s Office has increased the reward for information in the case of a double homicide in Independence to $10,000. 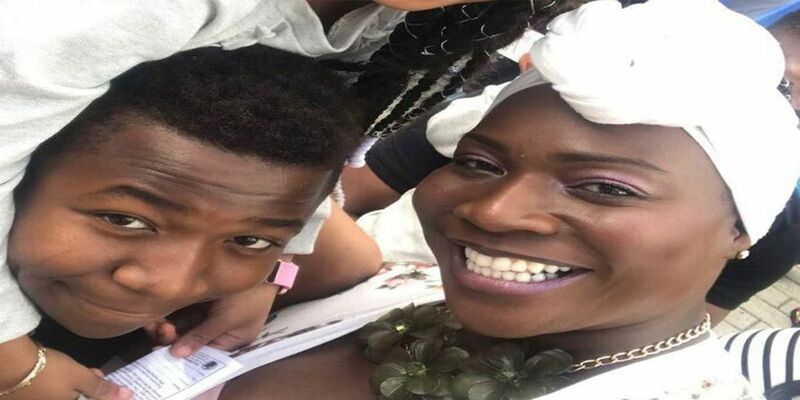 The Southeastern Conference announced Monday that LSU will be fined $100,000 after fans stormed the field in Tiger Stadium on Saturday after the Tigers beat No. 2 Georgia.